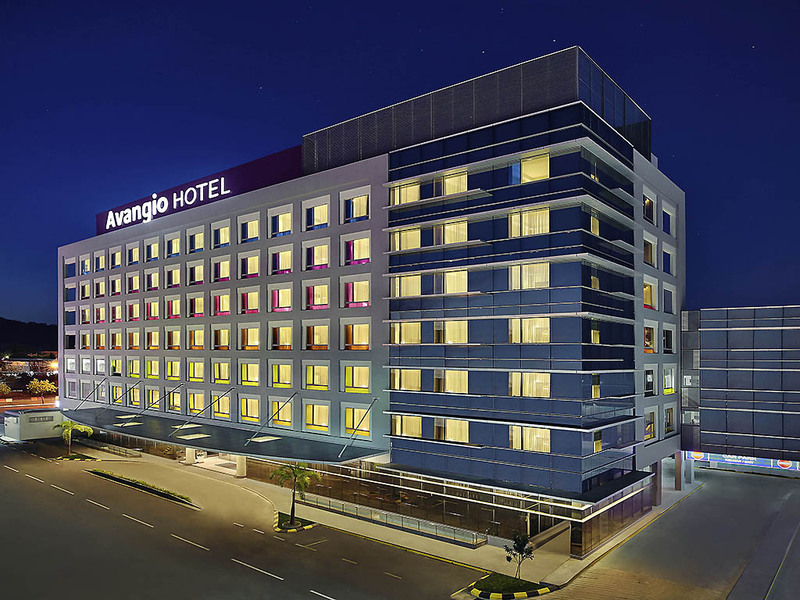 Avangio Hotel Kota Kinabalu is a 103-room 4-star hotel in the heart of Kolombong's prominent industrial corridors. Featuring an all-day-dining restaurant, lounge & bar, pub and pool bar, equipped with 3 meeting rooms, a Mac business centre and a ballroom, the hotel is a prime destination for both business and leisure. Recreational facilities include a fitness centre, outdoor swimming and wading pool atop a spa and wellness centre. Free high speed WiFi access is available in all rooms and public areas. Kota Kinabalu, a vibrant urban city along Sabah's beaches, which does not sleep at night. Watch the sunset from Signal Hill, hike to the top of Mt Kinabalu, white water rafting at Kiulu, deep sea diving at Sipadan. Jesselton Point, Manukan & Gaya Island. The spacious Deluxe rooms feature free WiFi, 42 inch TV with local and international channels and panoramic views of Mount Kinabalu. The restaurant opens daily for buffet breakfast from 6am to 10am. It serves an international a la carte menu with combination of authentic local, Asia, Western and International cuisine for Lunch and Dinner. A modern pub with an intimate atmosphere for an afterhours gathering. Chill out with Top 40s unplugged music. The pub also has giant screen for sports and karaoke.